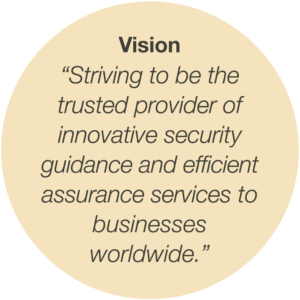 Years ago, Joseph Kirkpatrick saw a need in the information security space: a firm specializing in thorough and efficient multi-audit delivery, founded with innovation and integrity. Today, KirkpatrickPrice still holds true to this founding belief. We believe in building positive relationships with our clients and utilizing a unique online methodology to streamline the audit process, saving clients time and resources. Our central mission is delivering a quality audit in a day and age when security controls must be strong and effective against advanced threats. As a licensed CPA firm, PCI QSA, and HITRUST CSF Assessor, we most commonly provide advice on SOC 1, SOC 2, HIPAA, HITRUST CSF, PCI DSS, GDPR, ISO 27001, FISMA, and penetration testing. Whether it’s consulting on policy development or completing a full audit, we will examine your organization using current security standards to help identify and repair vulnerabilities, strengthening every aspect of your organization. No matter the size of your business and regardless of the scope of your needs, you will find the answers you need with KirkpatrickPrice. As Founder and President of KirkpatrickPrice, Joseph Kirkpatrick has spent over a decade developing the firm’s trailblazing initiatives in information security audit delivery and ethical hacking. 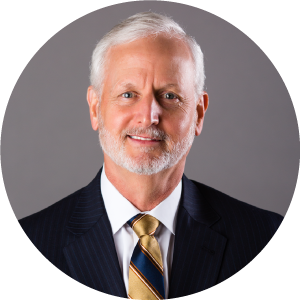 Under his leadership, KirkpatrickPrice has delivered thousands of audit reports and information security engagements to clients of all sizes worldwide. 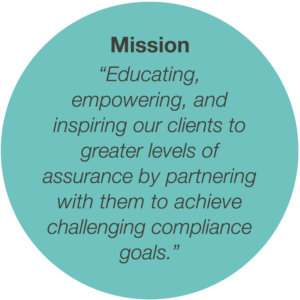 Joseph enjoys educating, empowering, and inspiring clients by navigating them through the complex maze of compliance and regulatory requirements. Joseph is a CPA with over 25 years of experience in information technology. 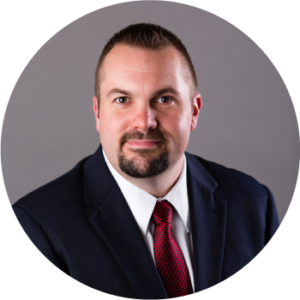 He holds CISSP, CISA, CGEIT, CRISC, and QSA certifications, specializing in data security, cybersecurity, IT governance, and regulatory compliance. Look out for Joseph at industry conferences and learn from his expertise in our webinars, videos, and blog! 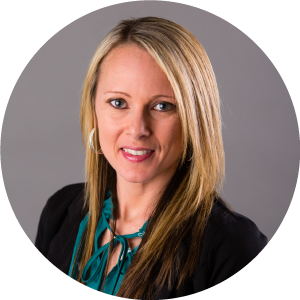 Carri Jackson has been with KirkpatrickPrice for 12 years, with a background as a paralegal. As Vice President of Administration at KirkpatrickPrice, Carri is responsible for financial activities and performance of the firm. 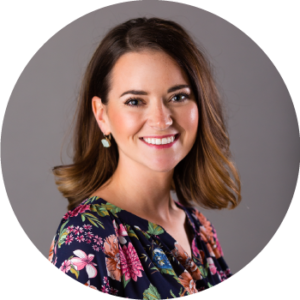 Carri has enjoyed watching KirkpatrickPrice grow into the industry leader that it is today and is passionate about implementing enterprise-wide initiatives. Hal Wolfe has over 30 years of experience in sales and marketing, with a background in legal and regulatory sales. 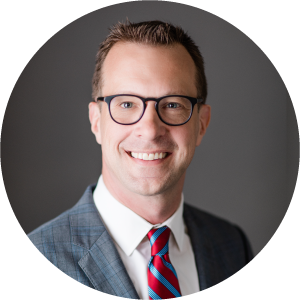 In his current position, Hal is responsible for the strategic direction of KirkpatrickPrice’s sales and marketing team and is especially passionate about partnering with companies who are learning about information security for the first time. 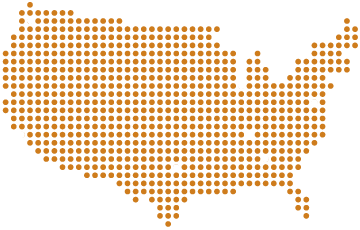 Under his leadership, KirkpatrickPrice proudly serves over 700 clients in 12 countries, ranging from small businesses to start-ups to Fortune 50 enterprises. Randy Bartels’ experience crosses a wide range of information technology disciplines including security and network architecture, software lifecycle management, operations, and penetration testing. Randy is responsible for leading complex engagements and investigating risks in new areas of technology. He holds CISSP, CISA, CSSLP, and QSA certifications. Richard Rieben has 25 years of experience in the information technology field, including operations and project management experience. 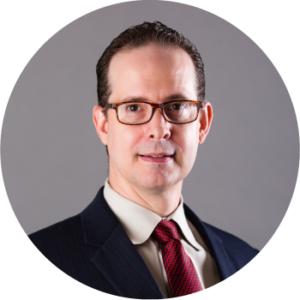 Motivated by empowering and inspiring his clients, Richard enjoys improving processes based on incremental improvement. In his current position, Richard leads a team of Information Security Specialists and Audit Support staff. 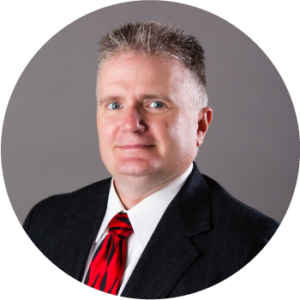 Richard is an MBA and holds CISSP, CCSFP, PCI QSA, GSNA, CompTIA CSA+, CompTIA CASP, CompTIA Network+, CompTIA Project+, CompTIA Security+, Certified Scrum Master, PMP, and FITSP-M certifications. 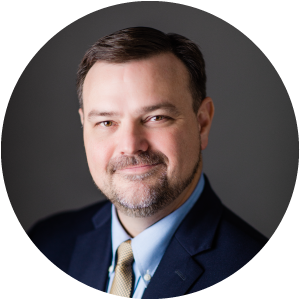 Scott Worrell has over 25 years of audit experience, with a background in software development, management, and supporting audit roles in telecom, airline, and banking industries. Scott’s interest in PCI led him to develop PCI DSS programs, as well as perform PCI consultation. In his current position, Scott leads a team of Information Security Specialists and Audit Support staff. He holds the CCISO, CISSP, CCSFP, and QSA certifications. Maggie Austin has spent the last 7 years developing reporting procedures and framework-specific templates according to the ever-changing industry. Her focus in her current position is leading a team of Technical Writers, overseeing the generation and delivery of all audit reports, and communicating with clients on reporting needs. Maggie holds GISF and PCIP certifications. 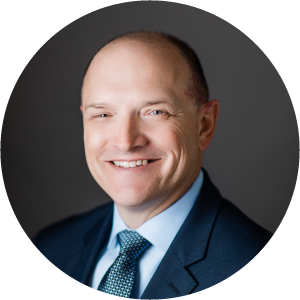 Todd Atnip serves as Director of Business Operations, helping KirkpatrickPrice develop strategic vision and sustainable operating procedures. He has 34 years of experience with a background in strategic business consulting, dedicated to creating and expanding businesses and helping clients build sustainable world-class information technology operations. Todd enjoys being a part of the process of improving both how KirkpatrickPrice and its clients execute their business objectives and seeing how the outcomes make positive changes. Dylan Cornwell serves as the Director of Human Resources at KirkpatrickPrice and has 29 years of experience working with human resource management. In his current role, he is responsible for acquiring, retaining, and developing talent. Dylan is passionate about helping employees behind the scenes and addressing needs that are important to KirkpatrickPrice employees.